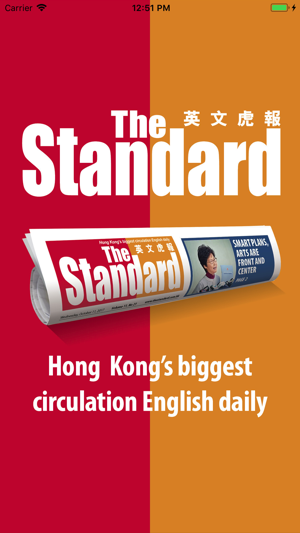 The Standard is Hong Kong's biggest circulation English daily newspaper. 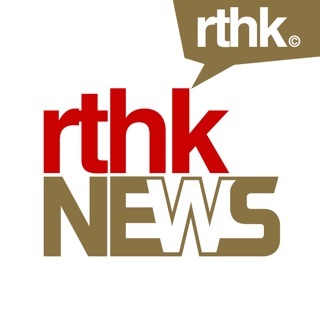 It has evolved into a powerful, influential medium in Hong Kong with a diverse audience and a broad reach since becoming a free newspaper in September 2007. 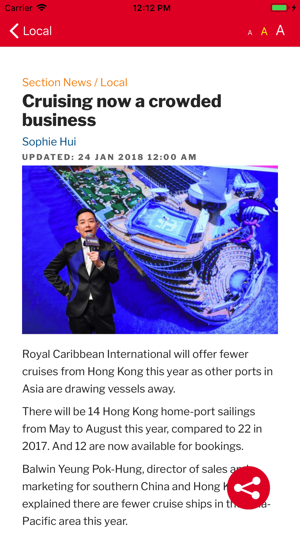 The paper is distributed Monday through Friday throughout Hong Kong. 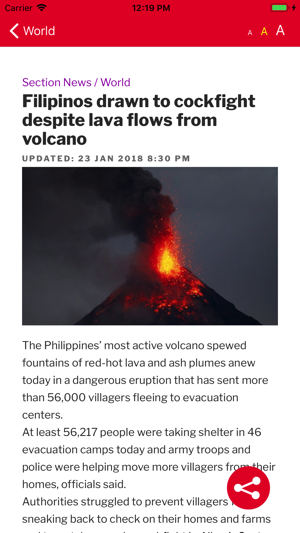 The Standard is also available across different media. 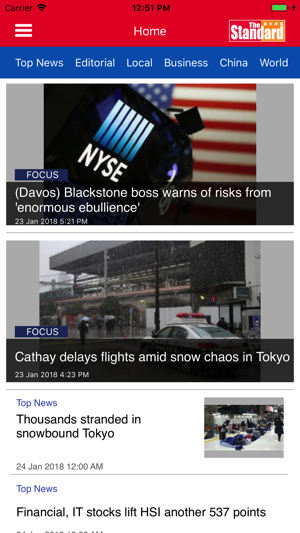 From the paper format to the latest digital format included website (www.thestandard.com.hk), apps and Facebook (www.facebook.com/thestandardhk), it delivers the most updates news to readers round the clock, all at no cost. 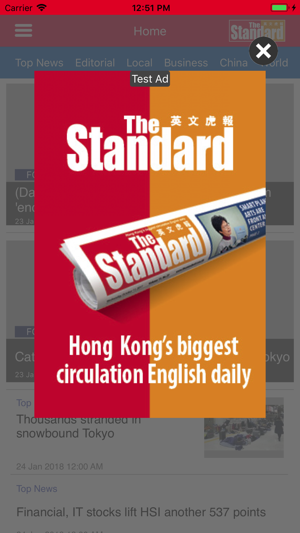 * The Standard is the "First Free English Daily Newspaper in Hong Kong". * News sections present the latest Local, Business, China, World and Sports events, while the Features sections cover a wide range of topics. (852) 3181 3311 or Fax your request to (852) 2758 3579. Please include the “Quick Crossword” puzzle, printable version if possible. Also, a new feature that would be welcome would be a Horoscope. Does not work most of the time. Can't fetch at all. Try opening and closing again and again jut useless. 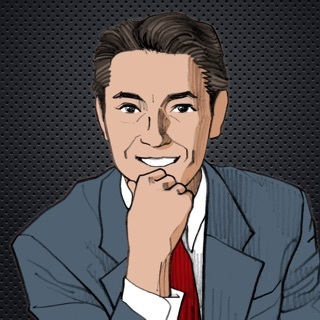 Developer must improve it or Apple should simply remove it from App Store. Bad layout, weird font that’s too small, I can’t even read the actual newspaper as it appears in hard copy!